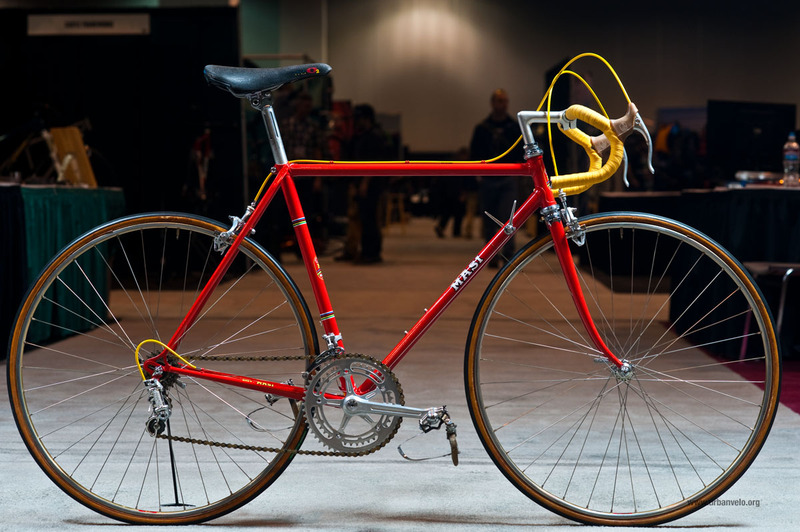 We first posted images of this film used Masi from Breaking Away back when I shot it while on display at the North American Handmade Bicycle Show a couple of months ago. At the show it was stated to be one of three Masi’s used in the film, and one of two in the collection of Chris Brown, a friend of the screenwriter. I’ve since received more information on it and the other bikes in the film from Tom Schwoegler, the film’s technical advisor and bicycle mechanic. “At the conclusion of the film one of the two Masi’s that were purchased was given to Steve Tesich (the screenwriter) and the other returned with the production company in Los Angeles. This 2nd bike was purchased by Dennis Christopher and can be seen in the October 12/19, 2012 copy of Entertainment Weekly. There was a spare fork purchased from Masi that we had to bend for the scenes after the pump insertion. But whoever stated that there were three Masi’s built for the film is incorrect. The “third” bike was a Sears Free Spirit that was painted and hand decaled (Masi refused to supply a set of decals this bike) for the film in Indiana. 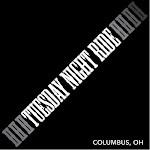 This was the bike that was used for the scene when the Italian rider sticks the pump in the front wheel of Dave’s bike. It also appears in the Cinzano 100 race scenes where there are front shots of Dave. You can tell because this bike has Weinmann brakes. The brake cable on a Weinmann sidepull brake is on the right side not on the left as in the Campagnolo brakes. The bike in the photo has different components than were on the bike we used in the film, including the front derailleur, brakes, seatpost, saddle. I read that about Chris Brown in another post. It is possible that Steve purchased another Masi. But I know for a fact we only had two for the film. I’m also fairly positive that the chainstay decals were blue on both bikes; the one on the photo is yellow. Perhaps he grabbed the wrong bike if he has two.